Yes. Good oral hygiene and dental care, which includes daily brushing and flossing, and regular checkups at the dentist, not only leads to reduced dental treatment costs over a lifetime, but also participates in the prevention of some systemic diseases like diabetes and cardiovascular disease. 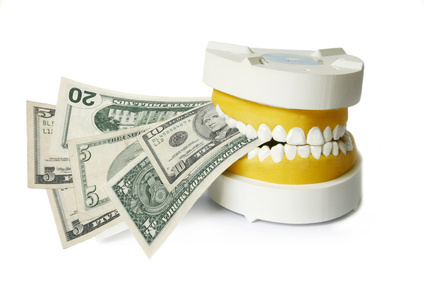 Therefore overall dental care can save significant amounts of money and keep people healthy. What is exactly good dental care? In order to have healthy teeth and gums, you need to take care of them. Dentists recommend daily brushing and flossing to remove plaque from around the teeth and between your teeth and gums. If you only brush and do not floss, you leave up to 35% of plaque behind. Un-removed plaque contains bacteria and can lead to cavities and gum disease. An important part of taking care of your teeth is reducing the amount of sugar you eat. If you consume candy, dessert, carbonated drinks or juices occasionally, it is not the end of the world. Just remember to brush and floss after. Put in mind that taking fruits as snacks and drinking water is the best thing you can do! Taking care of your teeth also means to have regular oral check-ups and cleanings at the dentist. An oral exam consists of verifying if you have any early signs of cavities, gum disease or any other problems. A cleaning also removes tartar, which, if left around your teeth, will also lead to gum disease. Tartar is hard and cannot be removed by brushing or flossing. It needs to be eliminated by a professional (dentist or hygienist). 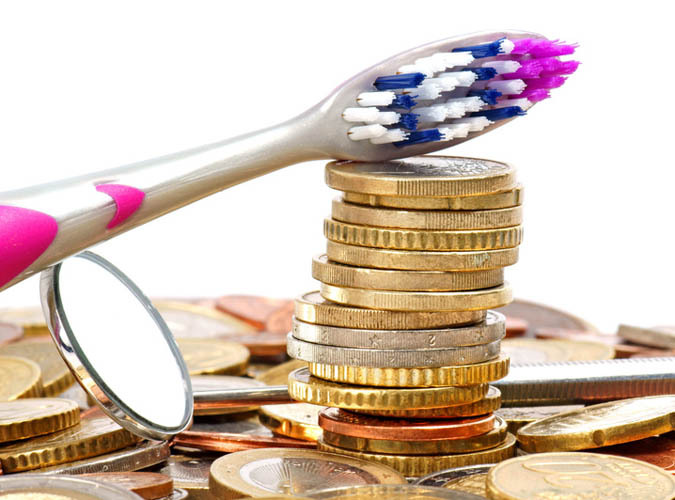 How could dental care save money? According to some estimates, regular preventive dental care can reduce overall treatment costs by as much as a factor of 10. 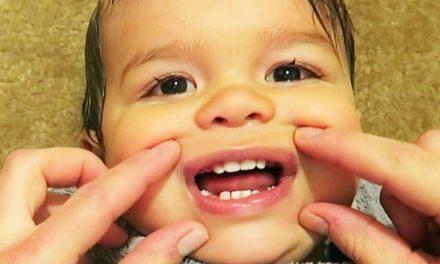 Which means, if you follow the above steps starting at a very young age, you reduce significantly having teeth problems. You might even never get a cavity! 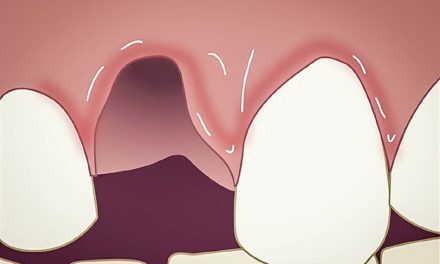 But an occasional small cavity, which needs a filling, is much less costly than needing a root canal and a dental crown. Put in mind that most dental treatments (fillings, crowns, dentures) are not eternal. They need to be redone every several years. 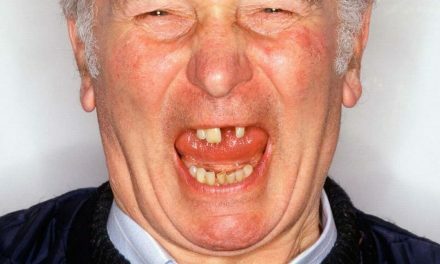 Also if you have missing teeth, the best treatment would be dental implants. 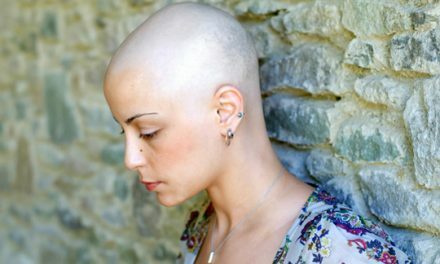 Those implants are the best for your quality of life, but also the most expensive. More research must be conducted to better understand the relationship between oral health and systemic diseases. But it is clear that good oral health saves a lot of money for costly dental treatments, and keeps you healthy longer. Li X, Kolltveit K M, Tronstad L, Olsen I. Systemic Diseases Caused by Oral Infection. Clin Microbiol Rev. Oct 2000; 13(4): 547–558. Beck J D, Garcia R I, Heiss G, Vokonas P S, Offenbacher S. Periodontal disease and cardiovascular disease. J Periodontol. 1996;67:1123–1137. NextEst-ce que les bons soins dentaires peuvent économiser de l’argent?